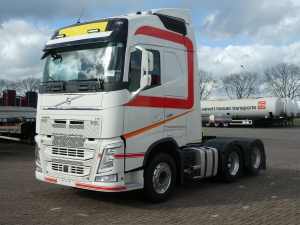 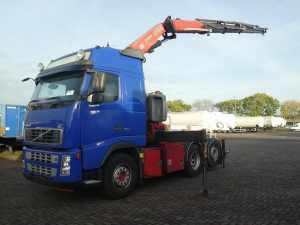 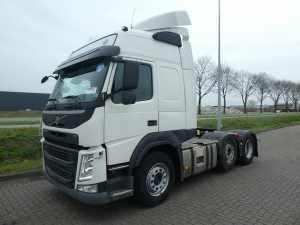 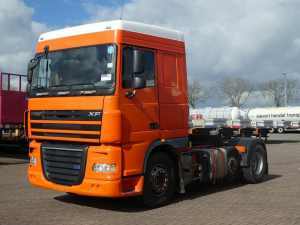 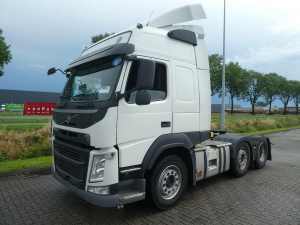 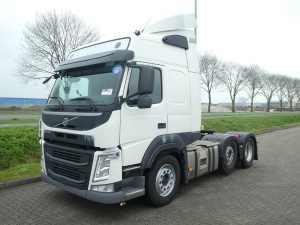 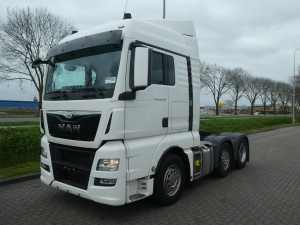 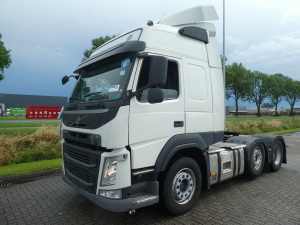 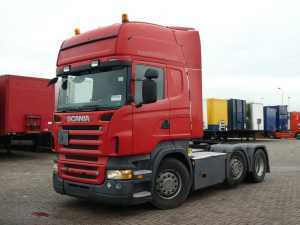 New in stock tractor units for sale at Kleyn Trucks. 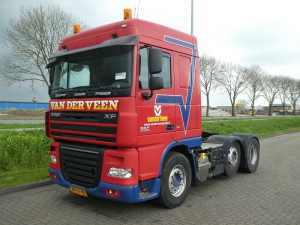 Kleyn offers you the best deals in young and used European tractor units. 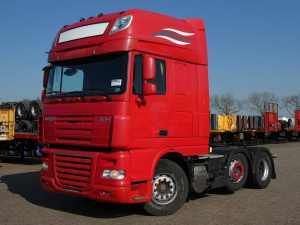 Our stock is one of the best selection tractor units in Europe. 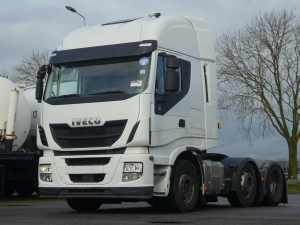 This is the reason why many of our customers choose to buy or lease their tractor unit at Kleyn. 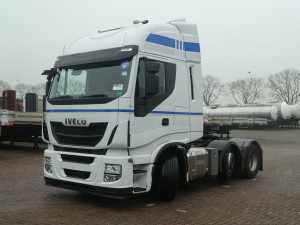 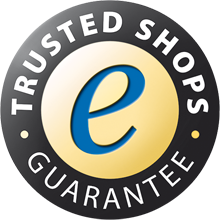 Sharp priced tractor units deals are online for you to find! 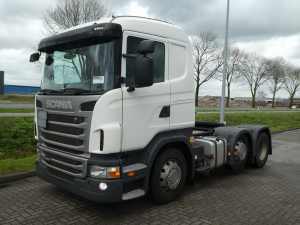 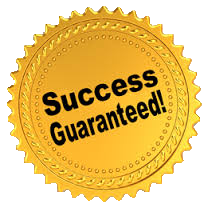 Do not hesitate to contact us if you have a specific brand or type of tractor unit you are looking for. 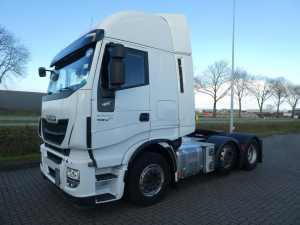 We are happy to help you find the perfect fitting tractor unit offer, you can&apos;t resist! 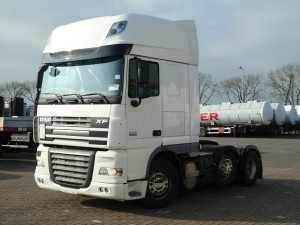 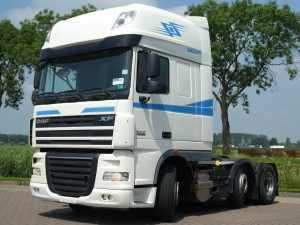 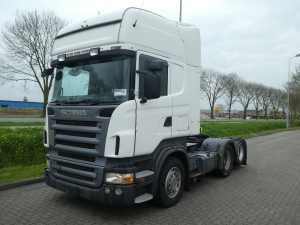 What is a tractor unit? 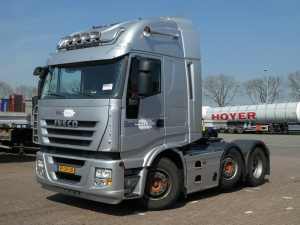 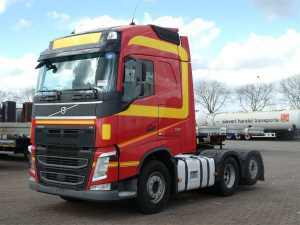 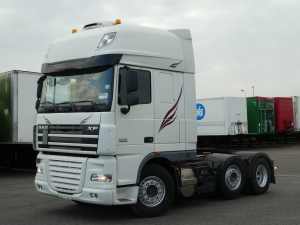 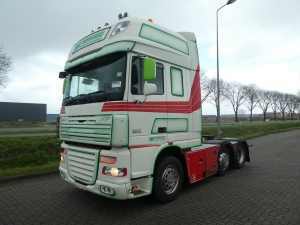 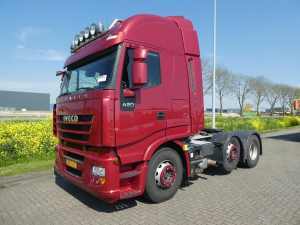 A tractor unit consists of a cab and a short chassis behind the cab that is used to hook up to a semi-trailer. 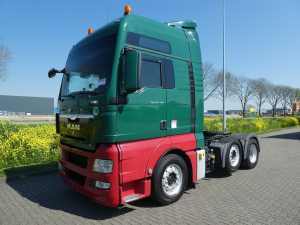 All tractor units are fitted with a universal fifth wheel coupling to which all types of semi-trailers can be attached. 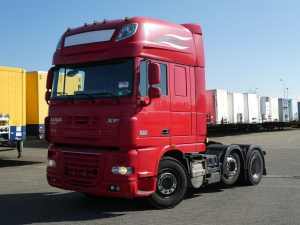 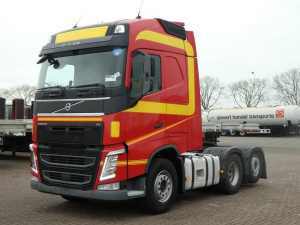 Tractor units mainly differ in the cab design. 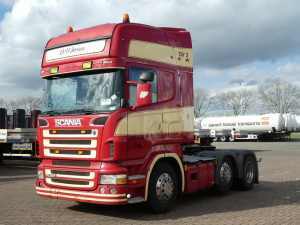 A normal high cab or a low cab are two of the typical designs. 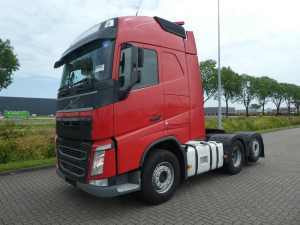 A sleeper cab and a semi-sleeper cab obviously make it possible for the driver to spend the night in the truck. 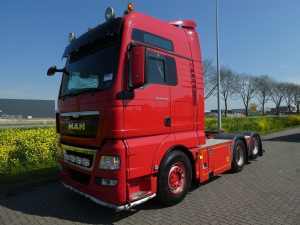 The DAF XF, Scania R series and Mercedes-Benz Actros are common types.